Profession or Passion? 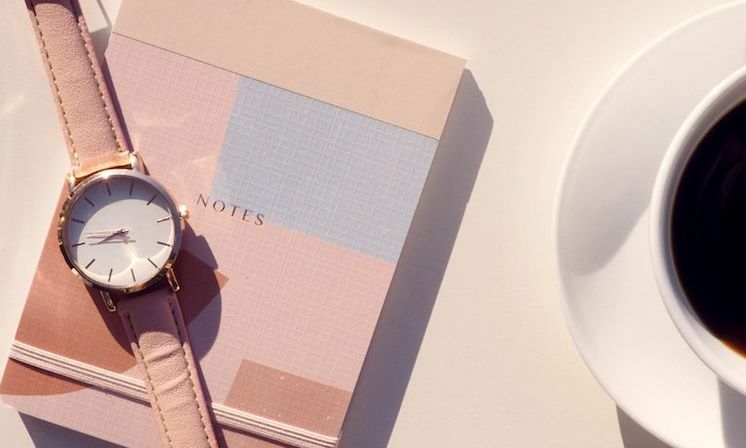 These 2 Career Shifters Tell Their Story! There’s a popular quote that goes “Stay if you’re happy, leave if you’re not.” While this sounds cliche (and corny), it’s also true. Why invest in things that are not worth your time anymore? This not only applies in relationships but also in other aspects of life, including careers. Especially for career shifters. Now, changing jobs are normal, but how about career shifters? Moving from your path into a different one is another story. It’s a serious decision to apply for a job not remotely related to someone’s bachelor’s degree. Career shifters need great drive and determination. 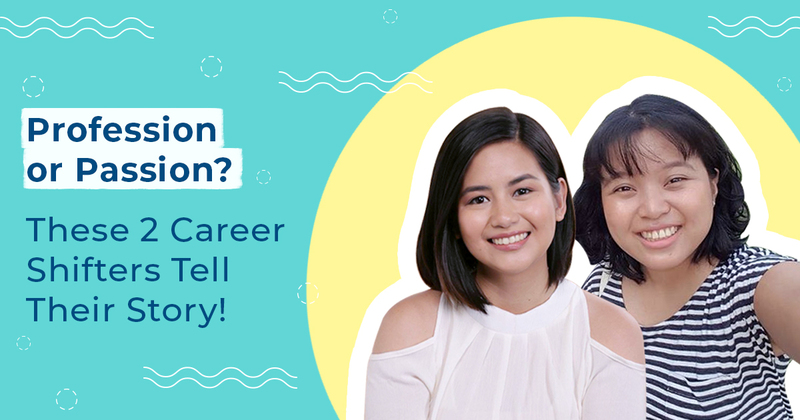 It’s risky but young professionals Ginyn Noble-Cadavillo and Iya Gueco, both 27, showed it’s not impossible to succeed even when you pursue a path away from your line of work or education. Ginyn Noble-Cadavillo got a degree in nursing and is a registered nurse. She did a 3-month paid training at a hospital a year after passing the board exams. While in training, she helped in the daily treatment of patients at the pediatric ward. It was fulfilling, but she felt nervous whenever she had to give them medicine. Ginyn knew one mistake could make a patient suffer or could end their lives. So she realized she wasn’t cut out for the pressure of the medical field. Which pushed her to go back to her first love: writing. Currently, Ginyn is a digital marketing specialist at a top-tier wedding planning company. On the other hand, Iya Gueco, a Tourism Management graduate, was a marketing practitioner at an advertising company. She loved her job but soon, she rekindled her interest in makeup artistry. It was a fascination that began in her childhood years. She tried juggling her corporate job with makeup gigs but then thought this would be unfair to her employer. When she began investing more time on being a freelance makeup artist, Iya knew there was nothing left to do other than quitting the corporate world. Now? Iya is making a name for herself in the makeup industry. What these ladies do now was never their original dream job, nor even in their plans. Both pursued a different career path. They both pursued completely unrelated jobs! Never would they have expected to be in the field they’re currently #owning. But now, they wouldn’t trade their fulfillment or their passion for anything. But as we know it, following one’s passion is not always as ideal as it seems. Both Ginyn and Iya faced their own struggles. As a freelance makeup artist, Iya works irregular hours. Sometimes it stresses her out, taking a toll on her body. The makeup industry was already well-established when she started out and she didn’t have many connections in the field. Until now, it’s still a struggle to put her name out in the industry. Despite the pressure, however, she’s still thankful her family is supportive of her choice. Ginyn didn’t land a writing or editing job at first try either. Presenting a CV with a different background didn’t make it easier. It took time before a company took a chance on her. Admittedly, she still finds it difficult to be a grammar natural, but she finds the time to learn and read whenever she can. There are also times when she envies some of her batchmates who have high-paying jobs as nurses abroad. Sometimes Ginyn does question her decisions, but she has long learned that her choices come with a lot of sacrifices. 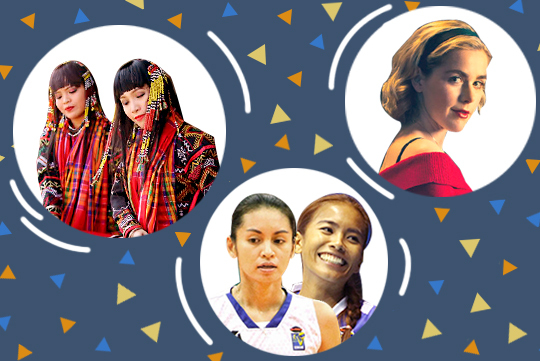 Despite the occasional regrets and discouragement, returning to their old career is something they don’t see themselves doing. It’s a long process but they finally learned that if they would have to pick one, they would rather choose a career that fulfills than a job that pays. 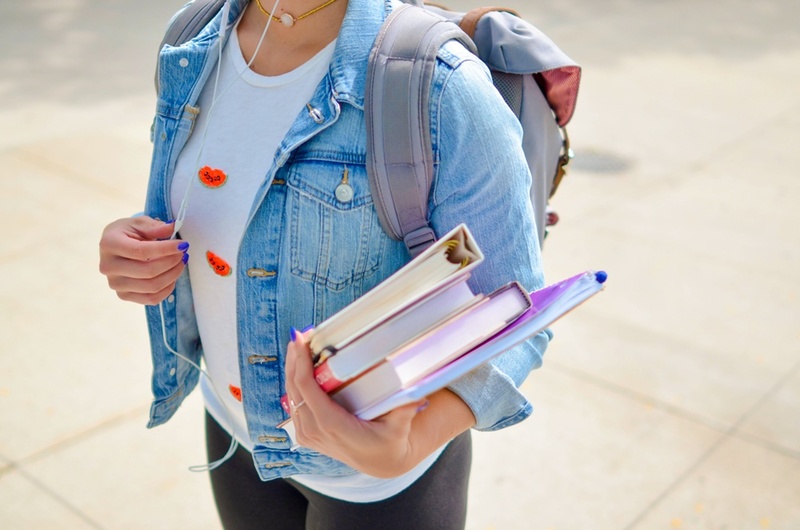 “Going back to Nursing has crossed my mind, but I don’t think I’ll do it unless it’s the only choice I have to earn for my family. I’m happy with my career now, and I know it has a lot to offer,” Ginyn agreed. Two different stories, but both have the same reason. Why did they pursue their current careers? Passion. And for those who want to follow this path, both Ginyn and Iya have the same advice. Go for it. But also choose wisely. Not all good things happen overnight. It might take time before you succeed. Just believe in your passion and in yourself, and you will find that all the sacrifices are worthwhile. Sometimes, things won’t always make sense. 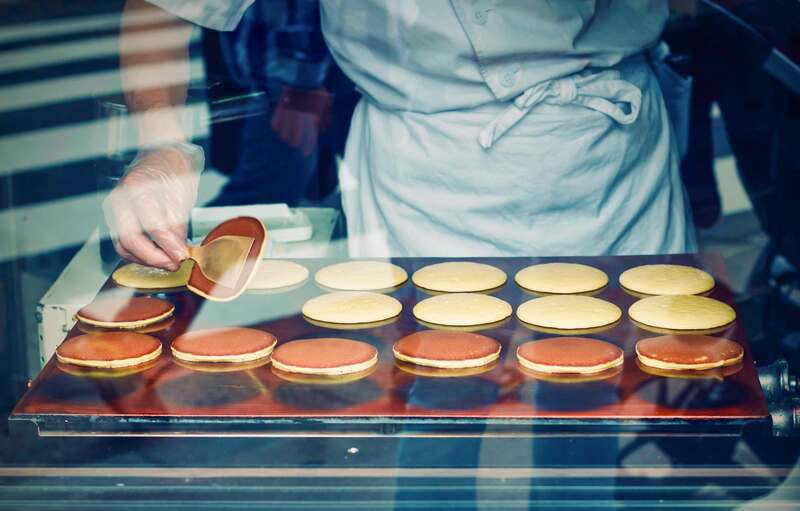 You might love your job, but you wake up one morning craving a different satisfaction. It might be your passion trying to tell you to answer your true calling. Will you ignore or answer it? The choice is always yours. Find your passion with us. Check out the Moving Ahead section on the Edukasyon.ph blog! This post originally appeared on InsideManila.ph. 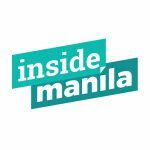 InsideManila celebrates culture, speaks stories of Manillennials (Millennials in Manila), salutes the Filipino flag, and makes you think and feel through written content. We refuse to conform as we strive to abandon stereotypes and create a safe space for open and honest discussions—a true millennial brand. For more information, visit insidemanila.ph. Follow our social handles, InsideManilaPH on Facebook, Instagram, and Twitter.